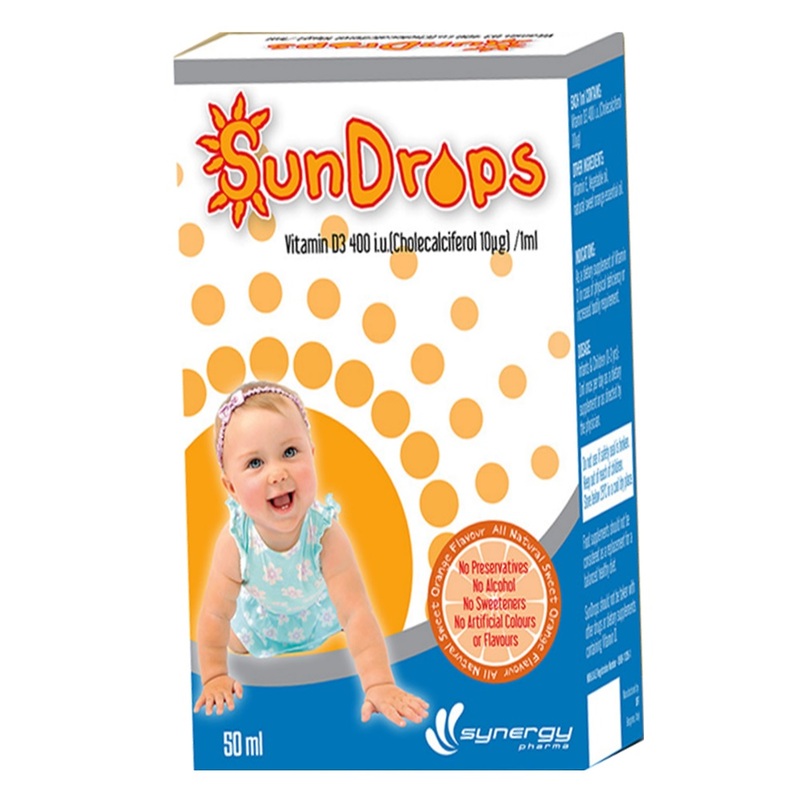 Synergy Vitamin D3 drops are specially formulated for infants (0-3 years). Each ml provides 400 IU of cholecalciferol (Vitamin D3). Infants and children (0-3 years) : 1 mL once per day as a dietary supplement or as directed by the physician.